Lena Baker Story Opens in Atlanta!! 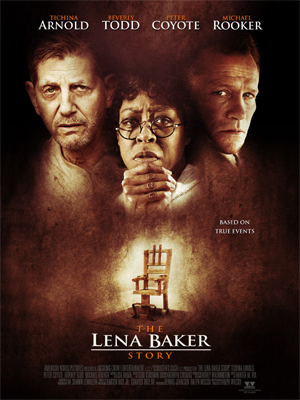 Tonight (3/13/09) at 6:30 there will be a red carpet opening of the “Lena Baker Story” at Movies ATL on Campcreek Parkway. After the screening there will be a Q&A with Tichina Arnold, Michael Rooker, Beverly Todd, Chris Burns, and Ralph Wilcox. Actors will also be available for autographs.